Visual: Pours almost clear light golden orange with a half layer of small head, a large island with ringed retention, lots of loose clustered streams. Nose: pineapple citrusy hopped oils, very bright (lvl-8)-pungency. 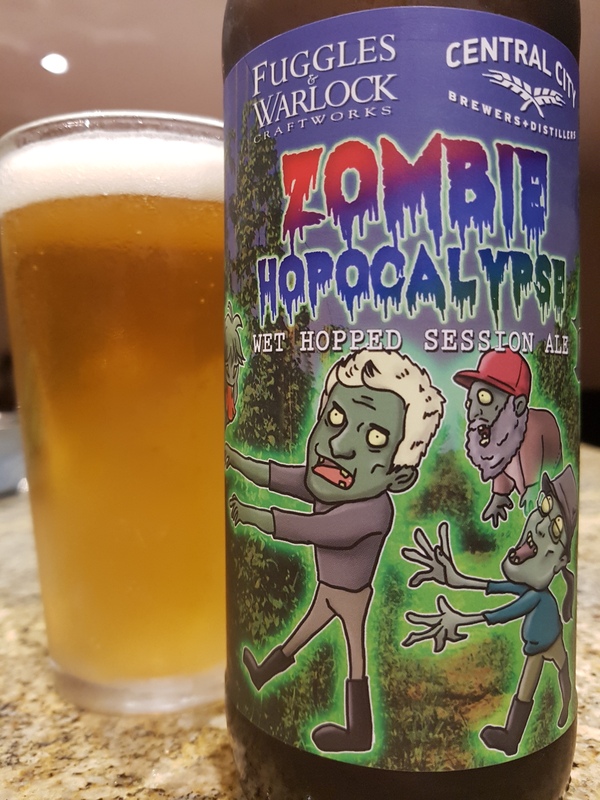 Summary: Big aggressive and mostly harsh bitter hops that doesn’t offer enough bold citrus to counterbalance it. After 1 glass, just average and becomes harder to finish. A disappointment since Superflux had a hand in this. Visual: (cellared for 3.5 years). Pours deep dark magenta with a few bubbles along the perimeter. 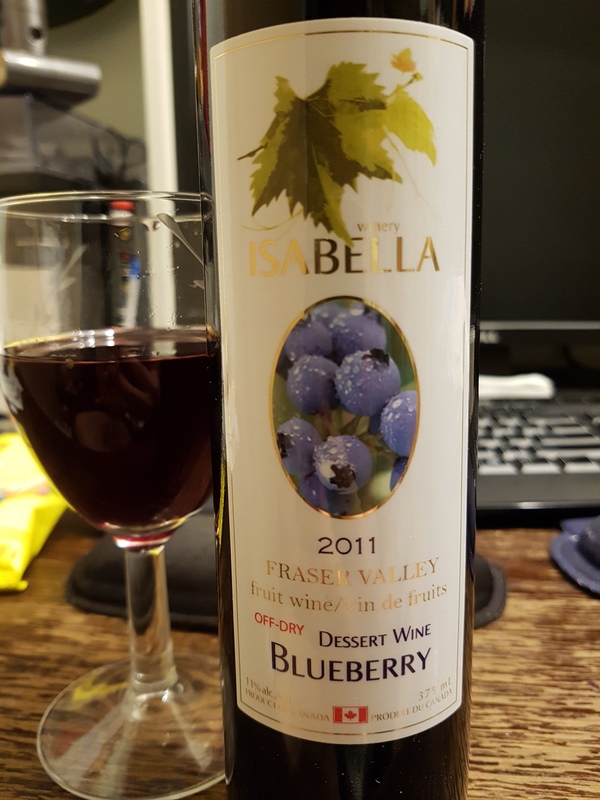 Nose: mild alcoholic, blackcurrant winey (lvl-3)-pungency. 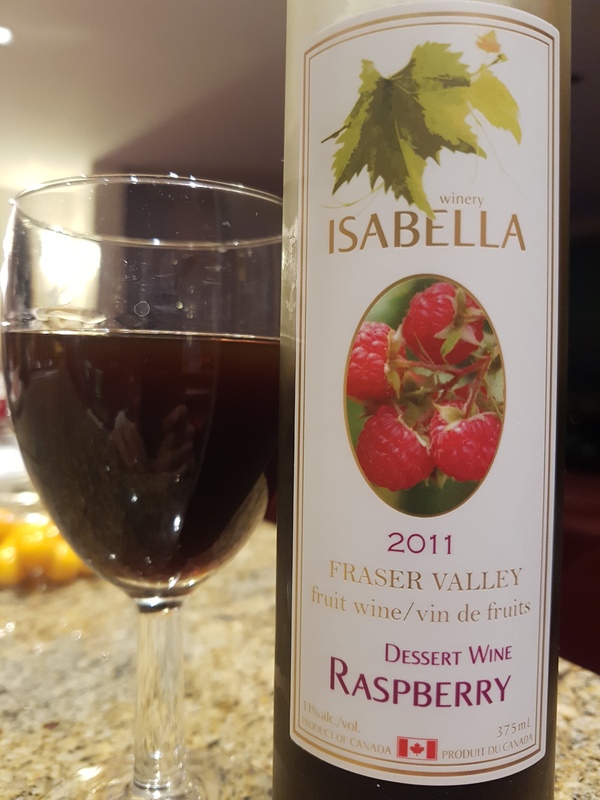 Summary: Must drink chilled; too unbalanced with tart-tanginess as it warms. Otherwise, solid blackcurrant flavour that goes well with a meal, or in a cocktail with Sprite. Visual: (cellared for almost 5 years). Pours dark golden bronze orange, virtually clear with a few minute bites of sediment. 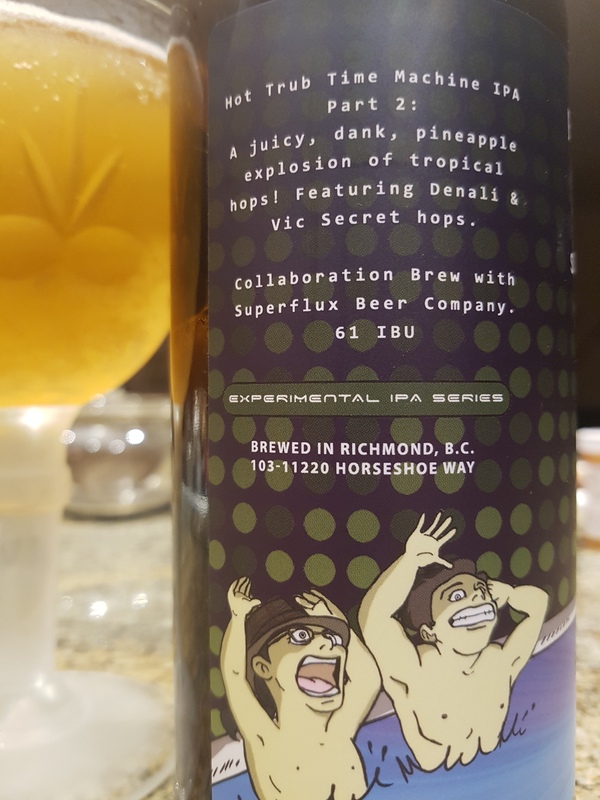 Summary: Way too sour, acidic, and lacking in bright flavours to be any good. 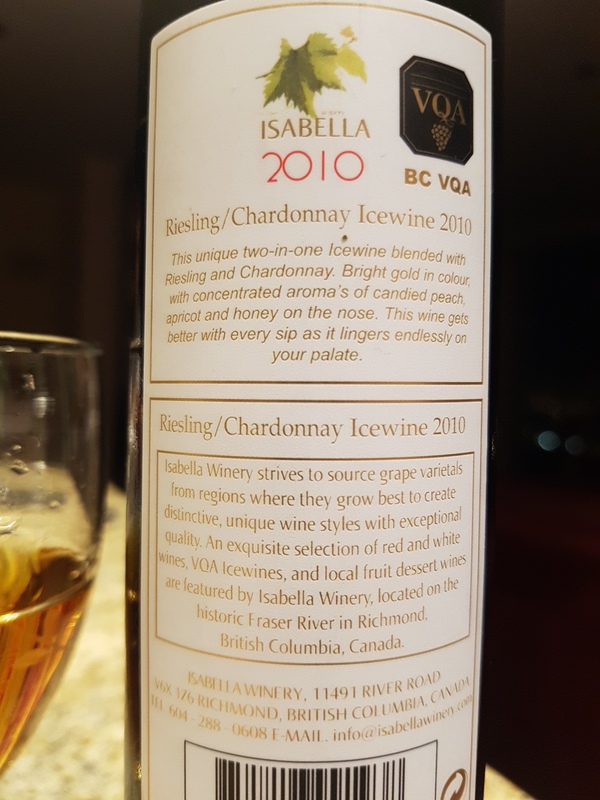 It has the same lackluster apricot-apple flavour found in their Chardonnay Icewine [D+]. 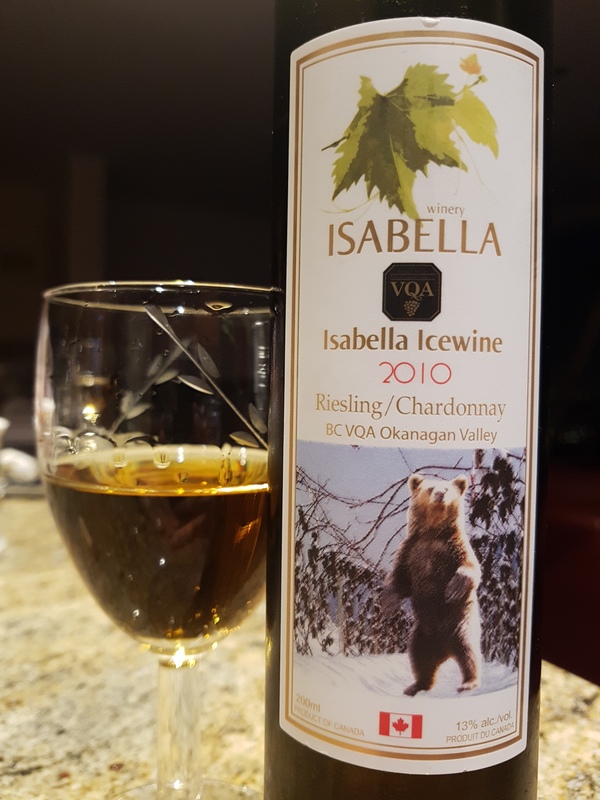 Oddly enough though, I actually liked their Riesling Icewine [B-] back when I had it in 2012. It seems they put more of the awful chardonnay in this blend and less of the delectable riesling. 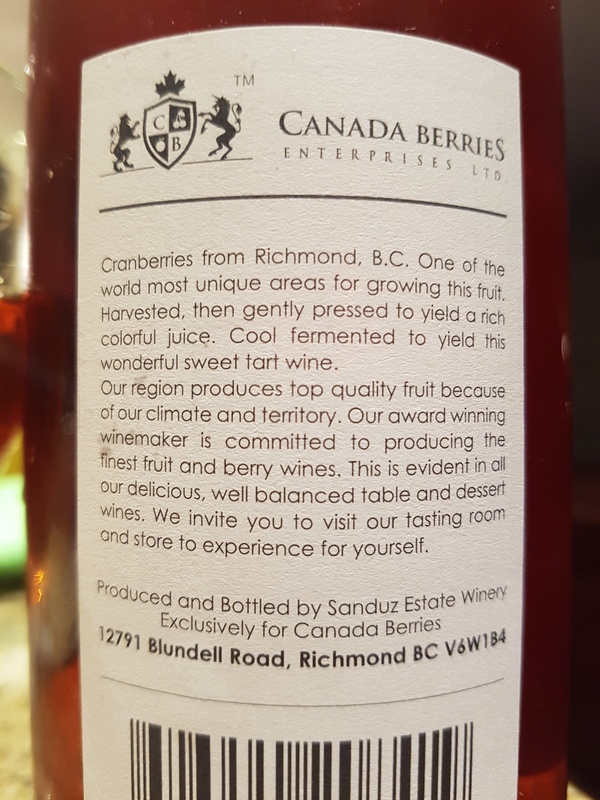 The final product – who wants to drink a sour icewine? Visual: (cellared for 3 years). Real cork, intact. Pours clear pale scarlet with barely visible suspended micro sediment. 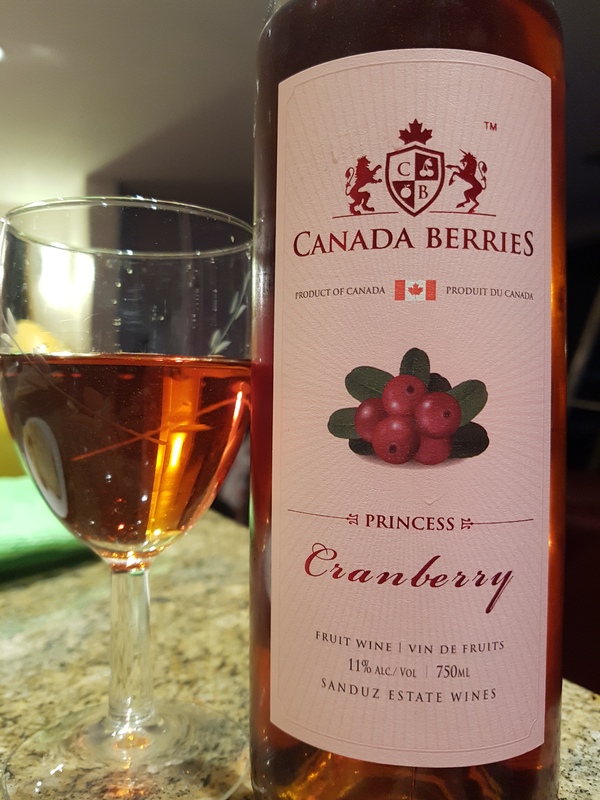 Summary: A very, very drinkable and approachable fruit wine that is rounded enough on its own in addition to being a good meal companion. The acidity and tartness does get somewhat cloying after a glass or two, but still recommended. Visual: (cellared for 4.5 years). Pours dirty dark magenta with runny legs. 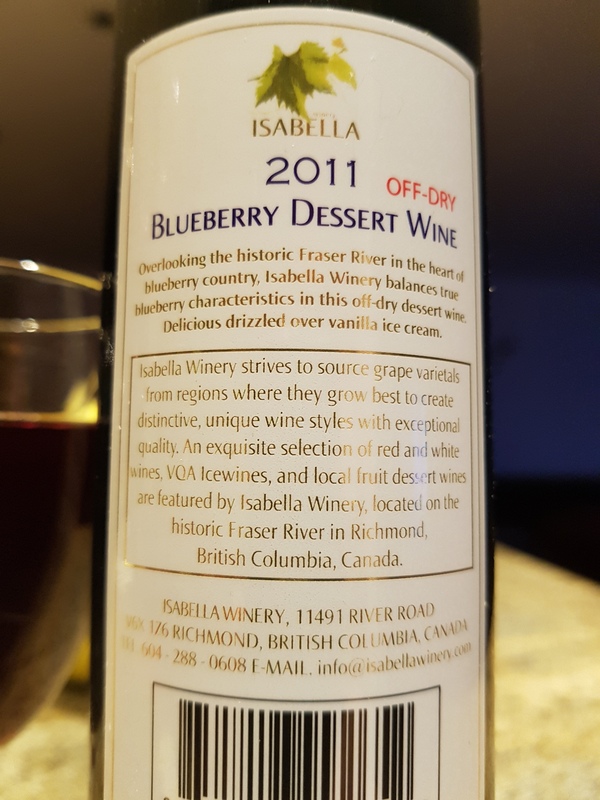 Summary: Finally after almost 10 misses, an above average and enjoyable dessert wine from Isabella Winery that has flavourful depth and a drinkable balance. Visual: (cellared for 4.5 years). 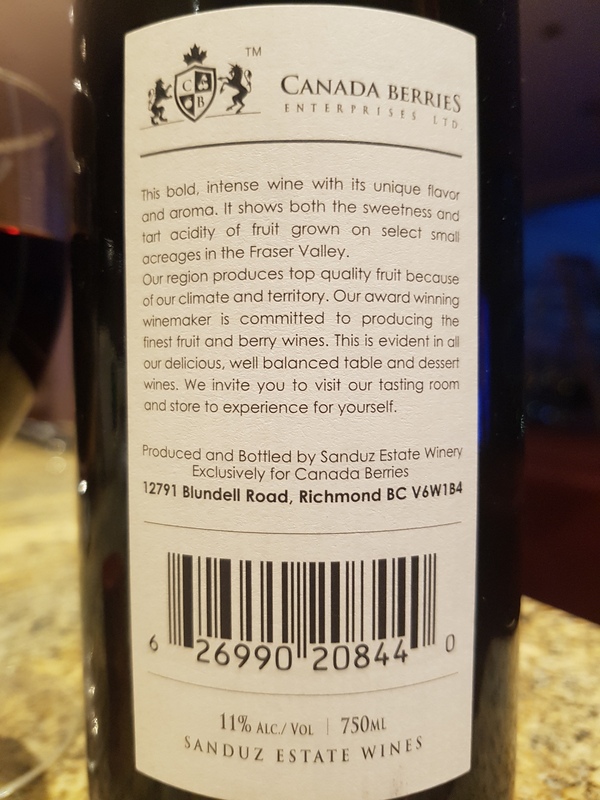 Pours deep dark purple, suspended large bits of sediment. 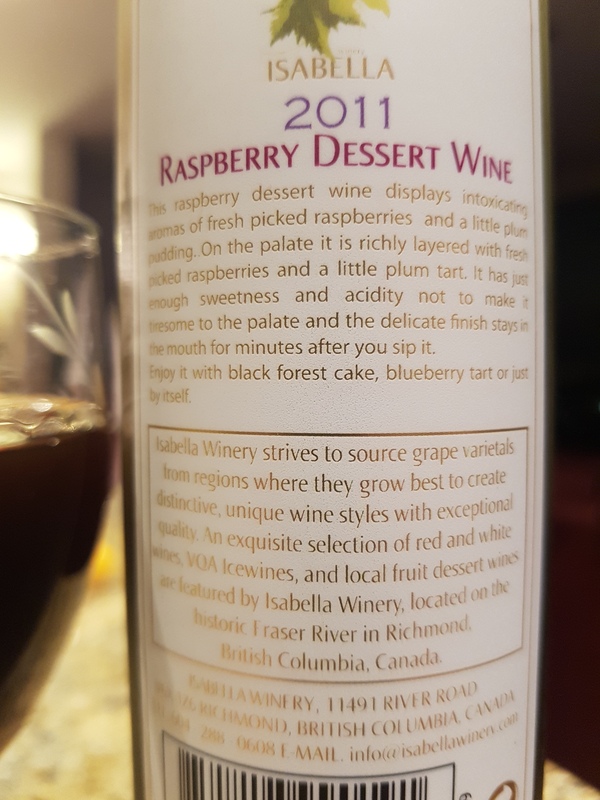 Summary: It is way too sour acidic-vinegary and lacks counterbalancing sugars to make it enjoyable as a dessert wine; Total waste of time and money, not recommended at all. Visual: Pours clear pale straw orange with a large 2cm frothy head, thick lacing, clusters of active streams, suspended micro sediment. Summary: Drinks full flavoured at 14°C. Its got an okay tangerine-grapefruit hop profile but the malt base is rather weak. 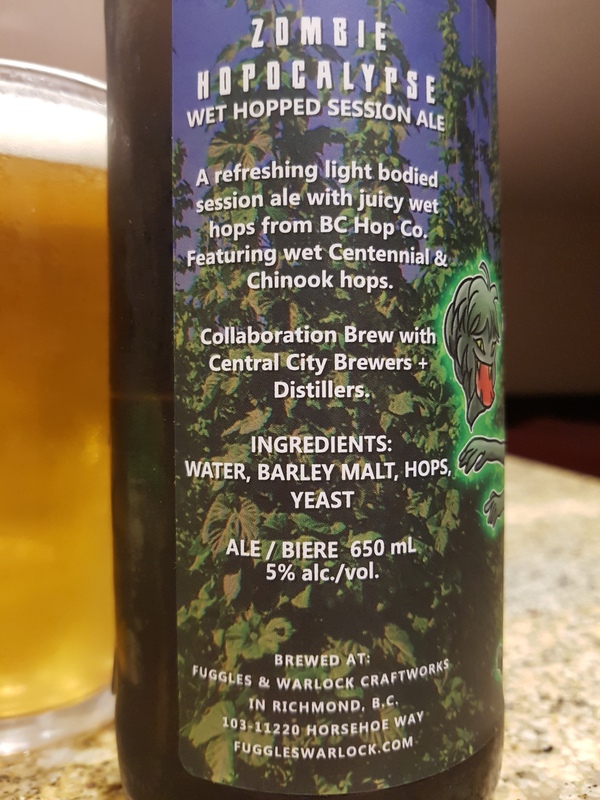 Also there’s an astringent grassy sourness coming from the hops that aren’t that appealing. Slightly above average, but I wouldn’t say it’s great.